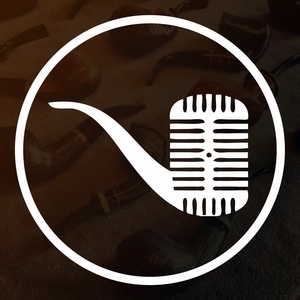 Jon David and Beau discuss some breaking news at Peterson joins the Laudisi family and what this could this mean for the manufacturer and the industry as a whole. Enjoy! Note: We are getting closer to the retrun of the live show. Just a few more weeks. Hopfully we'll have be able to announce the date on next week's episode.